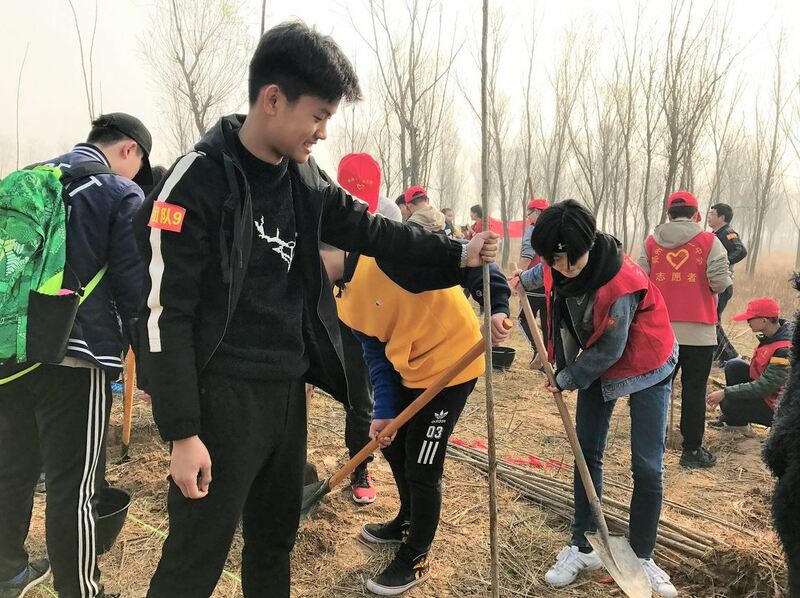 Because KL school campuses in China promote experiential learning and encourage students to explore extracurricular activities, Yifei became an intern in his father’s factory during his second year of high school. He realized right away that to make a difference he needed to get to know the company inside and out. Though the financial director refused to give him access to the account books, he became determined to find another way to research the business environment. He began to spend a lot of time with his co-workers, eating together, socializing, and engaging them in conversation. At the same time, he conducted his own marketing research, from product design, cost, and pricing to marketing, promotion, and channels. At the end of his internship, he presented a detailed and insightful business plan much to the surprise of his father and senior colleagues. Interestingly, this is not Yifei’s most unforgettable experience. “I had a failed experience during high school that taught me that the problem-solving process itself is a way of growth”, he says. He was leading a fundraising activity for a student who had cancer. He put his heart and soul into writing a proposal and gathering a group of warmhearted friends for assistance. But when he confidently presented his plan to the school office, it was rejected (based on school rules that prohibit public donation requests). Initially, he was so discouraged that he almost gave up. 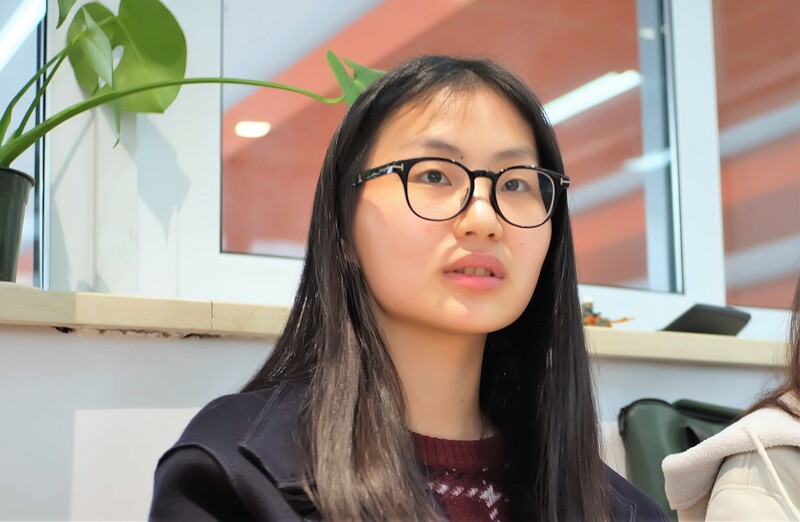 However, Qiong Zhang (Beth), our Zhengzhou campus local coordinator, offered her encouragement and guidance, and helped Yifei modify his plan in order to win the school’s approval. And while the ailing student was not able to receive monetary support, more than 200 sincere blessings and kind notes flooded in from classmates. “It might seem like a small thing,” says Yifei. “But it meant a lot to me. It’s important to consider every aspect of a project, even if your original plan won’t work. 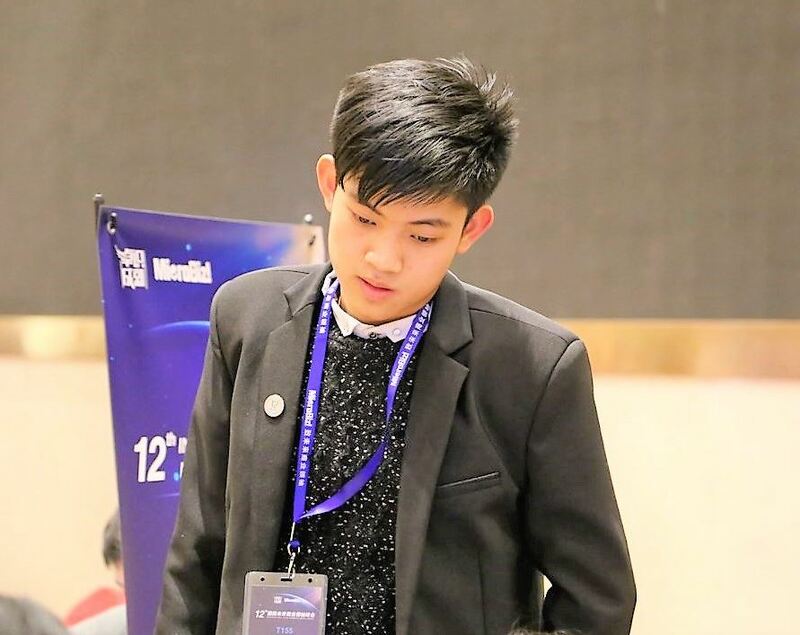 Recently admitted to Ohio State University, Yifei sat down with us to discuss his success. Why did you choose our Zhengzhou school? SMS-Zhengzhou is very different from what I am used to, and the only school in the area that uses American high school curriculum. I enjoy the interesting courses, flexible teaching styles, and free learning environment. Every day I feel personal growth, and I realize that this was the wisest choice I could have made. What do you think has been your biggest advantage when applying to US universities? I admit that I was worried about my average standardized test scores when I was applying. But my KL college counselor analyzed my situation and recommended suitable schools for me. My GPA (3.9) is above average and a good indication of my academic abilities. But I also have experience organizing activities and developing practical skills through internships. As I mentioned above, interning in my father’s company and participating in the entire operational process gave me a strong advantage on my applications since US universities value personal abilities in addition to test scores. Individual activities that showcase your unique abilities will always boost a college application. How have you nurtured your dream of studying business? My goal is to become a businessman who can influence people’s way of life. In my spare time, I do a lot of reading not just limited to business. Last year, I read a diverse selection of books including Alive, The Great Gatsby, and The Miracles of the Namiya General Store. I also read motivational books, such as To Be A Wise Man and You Just Look Very Hard. Currently I am reading The Wealth of Nations. It is hard for me to completely understand, but I keep going and generate my own ideas. Reading gives me inspiration and helps me think. 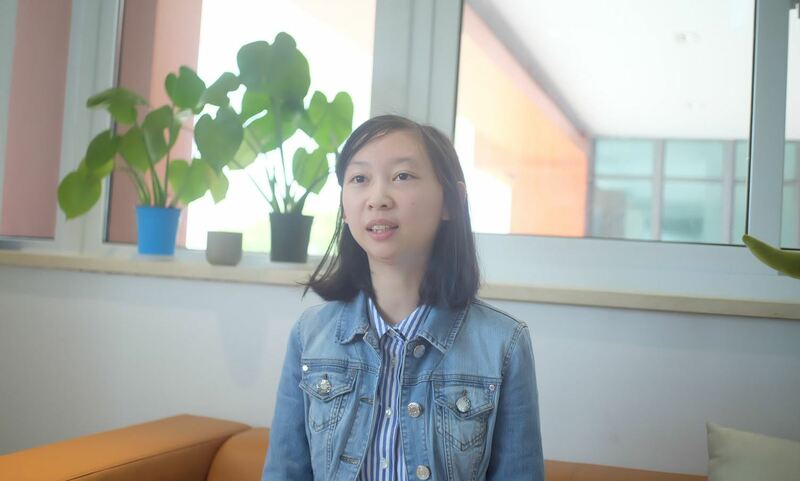 What is your biggest takeaway from being a student at SMS-Zhengzhou? I truly understand the Confucius saying: “When walking in the company of other men, there must be one I can learn something from.” I have met so many great teachers and students here, and I have found that everyone has skills and abilities worth learning from. Who in your school would you most like to thank? I have had great teachers at SMS-Zhengzhou. There are three in particular who have helped, encouraged, and changed me. I met Yan Zhang, my English teacher, when I was a freshman. At that time, I didn’t know how to write a sentence. She taught me words, grammar, and sentence structure over and over, and supervised my reading and writing as well. With her help, I fell in love with English and it improved rapidly. Min Zhang helped me with test preparation. I collected difficult questions from mock tests and she would teach me how to solve these problems after school, sometimes as late as 10:30 pm. Thanks to her patience and efforts, my scores improved. Finally, Beth Zhang (the campus coordinator I mentioned earlier) helped me develop my values. She would often share what she called small stories with big truths, and I benefited from these so much. What is your plan after you graduate from Ohio State? What kind of business are you interested in? I want to open my own company and turn my ideas into reality. However, because my parents know how hard it will be to start a business, they don’t want to me to do it on my own. They would prefer that I return to China to work in my father’s company, or another big company, to gain work experience. But I will work hard to prove myself in college, and I will use my abilities and achievements to persuade my parents to let me pursue my dream. Learn more about our global schools and why we’re transforming the landscape of international education!